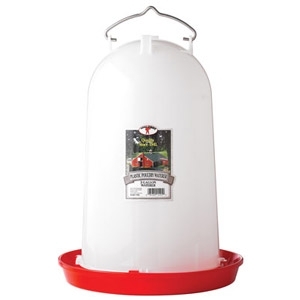 Save 20% on all poultry feeding and watering equipment. Lots of variety of sizes, designs and colors to choose from. 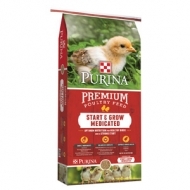 Find what you need to get your new baby chicks started right.